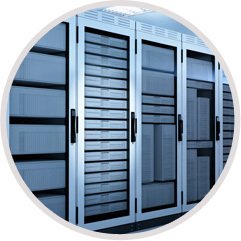 BombayBiz, is a standard-setting leader providing managed hosting services and applications to Web professionals. Our full range of Web hosting products and services will offer your business exactly what it needs to achieve your online goals and objectives. "It takes months to get a customer ..seconds to lose one" we surely keep this in mind before we start working on any project. 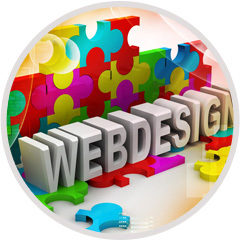 At BombayBiz, we have the professional expertise to design and maintain your site on a regular basis. 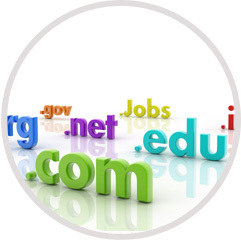 BombayBiz, A Network Solution Asian Partner can complete all domain name registrations within 2 minutes. We also have a private Domain Manager at the InterNIC, who corrects any problems and ensures prompt approval of our customers' submissions. Sometimes a company offers a product that changes everything. At BombayBiz,, our product is our success. 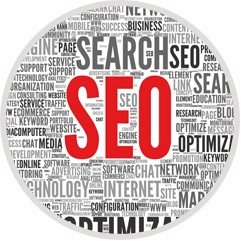 We can bring the synergy and expertise that has grown our business more than 3,000% and ranked us in the top 1% internationally in our industry to your web based marketing project. Welcome to BombayBiz India Pvt, ltd. Founded by team of young Electronic Engineering graduates in 1997 and headquartered in one of the best commercial location in Mumbai, BombayBiz has fueled the growth of the Internet not only in India but also in over 60 countries world-wide. From global domain name registration to scaleable hosting solutions, simple shopping carts to total e-commerce solutions, BombayBiz provides a professional and friendly service to deliver the best. BombayBiz.com is incorporated in USA as BombayBiz, Inc & in India as BombayBiz (India) Pvt Ltd . With membership certification from NASSCOM and SSI , BombayBiz is the name you can trust on for all your web needs. “BombayBiz” & “Highway to DotCom” are Trademarked & Rights are solely own by BombayBiz, Inc.
BombayBiz.com is experienced in dedicated webhosting solutions & leasing high end servers (US based/Indian Based) to its clients. BombayBiz.com takes part in almost all the big IT trade shows. BombayBiz.com is also Network Solutions Asian Partners, A VeriSign Company. Copyright © 1997-2015 All Rights Reserved. BombayBiz India Private Limited.